Custom built home on beautiful 1.44 acre private lot. Over 5700 sq ft. of light and bright living space with soaring ceilings and open floor plan. 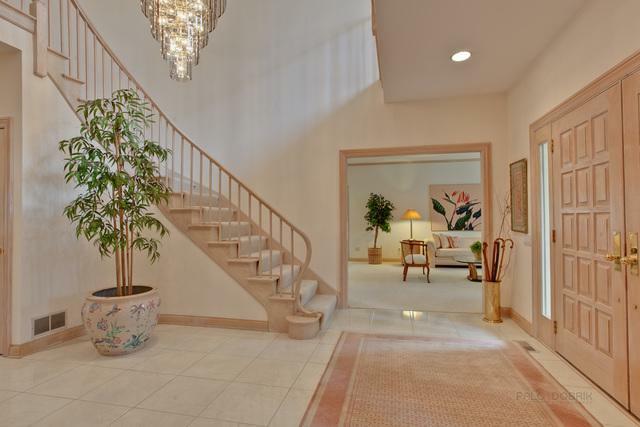 Welcoming two story foyer with dramatic staircase. Formal living room with fireplace and French doors leading to sun room. Large dining room, perfect for entertaining. Spacious eat-in kitchen has large center island and opens to family room featuring a floor to ceiling brick fireplace and wet bar area with wine refrigerator. In addition, there is a library and guest bedroom on first floor with bath. Upstairs are four additional bedrooms, including the spacious master bedroom with wonderful closet space and private bath. 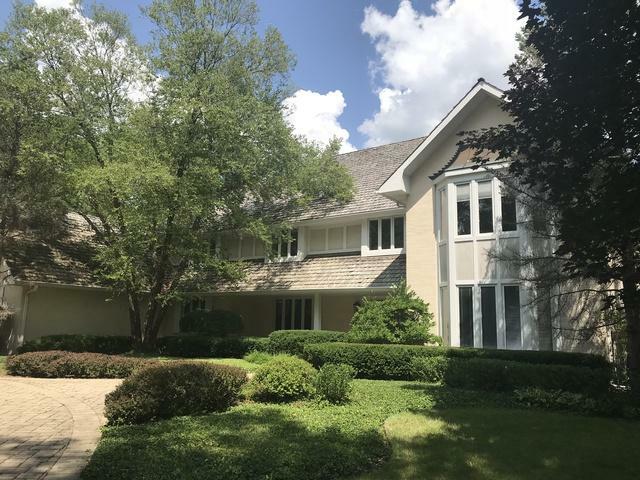 Beautiful landscaped property with cedar deck and brick paver circular driveway, 4 car garage, in-ground pool and fenced yard completes the exterior package. Fabulous location, just steps to train and Sunset Foods.